Be the first to hear about their new releases and deals. 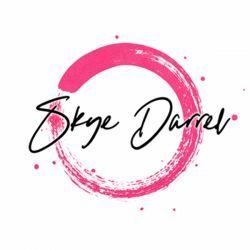 Download the Booksprout app and search for Skye Darrel today! Skye Darrel is a normal suburban girl with a dirty imagination. She writes edgy contemporary romance and taboo stories. Her books are steamy, sometimes dark, and always has a HEA. What’s happiness without the darkness? Stick around. She has a lot more to tell.